We offer buyers and sellers with a personalized home buying or selling plan tailored to each client’s individual desires, wants and needs. Buyers are educated on every detail throughout the purchase transaction so that they may make informed decisions with reduced search and showing time. Sellers will benefit from our planning and execution of a successful marketing & pricing strategy, expanded online presence to capture the right buyer, as well as expert negotiations and contract guidance. Always keeping in mind the best interest of our clients, we offer an unrivaled work ethic, and client-centric business model. We believe in “engaging”, and not “selling” the client. Contact us today for an effortless, efficient and positive buying or selling experience. Click here to read what our clients have to say about working with Verena Robinson and Mammoth Lakes Resort Realty. Verena started coming to Mammoth on family ski trips, and continued to visit the area frequently into her adult years. Her attachment to Mammoth Lakes led her to eventually relocate as a full-time resident in October of 2000, with her husband, Dave Robinson. As a first generation American of German and Argentinean descent, Verena is fluent in Spanish. Born and raised in West Los Angeles, Verena studied business administration at West Los Angeles College and UCLA Extension. Following her studies, she was hired to work for Princess Cruises as an Assistant Purser Officer. During her two-year employment, Verena was fortunate to have had the opportunity to travel the world extensively, while gaining valuable work experience in hotel operations and customer service. Upon returning to California, Verena was hired to work for a branch of companies based out of Beverly Hills. The various companies, run from one location, were comprised of real estate development, asset management, property management, and fragrance manufacturing. During her seven-year tenure with Dominium Management Corporation and the Bijan Group of Companies, Verena worked in management and business administration. Having had the opportunity to work for this high-powered group of executives enabled her to take valuable and practical business experience with her. As a hobby, Verena took up an interest in scuba diving, and after extensive training, received her PADI Master Scuba Diver Trainer Instructor certification. Prior to relocating to Mammoth, Verena taught group and private scuba lessons at Malibu Divers. Prior to launching Mammoth Lakes Resort Realty, Verena started her career in real estate at Coldwell Banker Mammoth Real Estate, followed by RE/MAX of Mammoth where she was awarded the "RE/MAX 100% Club" award designation in recognition of her sales achievements for four consecutive years. Verena has the experience, knowledge, professionalism and integrity you are seeking in a real estate professional. Contact her today for all of your real estate needs. Dave Robinson began frequenting the Mammoth Lakes area as a child on family ski and camping trips and continued to visit the area into his adult years. His lifelong vision of moving to Mammoth was realized in 2000, when he relocated from Southern California with his wife, Verena. 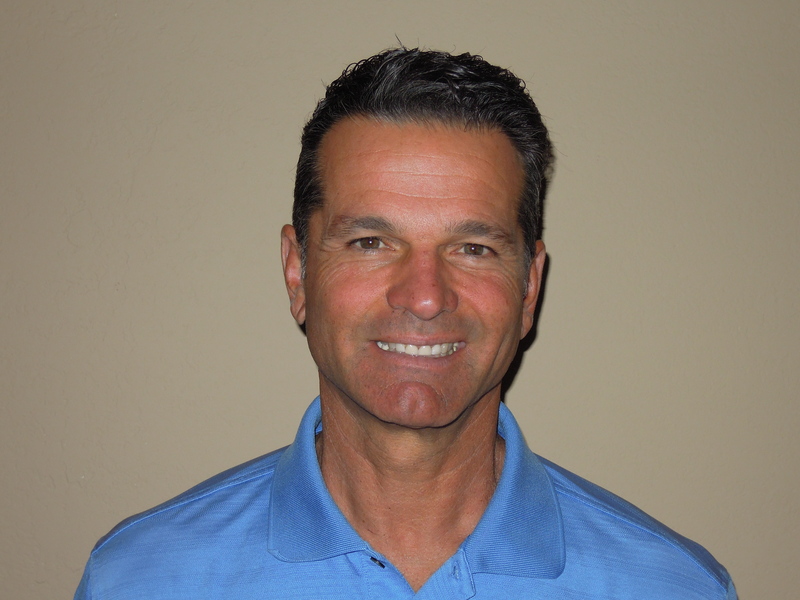 As a business owner since 1981, Dave currently owns and operates a self-storage facility in Palmdale, CA. His professional background includes business management, real estate development, construction, remodels, and investment properties. In addition to holding his real estate license, Dave is a registered home inspector. His knowledge, expertise and hands-on approach will provide buyers and sellers with the valuable insight and representation they are seeking. Together as a team, Verena and Dave offer even the most discerning client with an unparalleled real estate experience from start to finish. Dave is an avid skier, water skier, golfer, cyclist and enjoys all aspects of the outdoor experience, which the Eastern Sierra provides. Jamie is a versatile, creative and highly effective sales professional with a comprehensive understanding of the Mammoth Lakes real estate market. Previously, Jamie spent 13 years working in Investment Management for Pacific Investment Management Co (PIMCO) as Vice President of the EMEA Brand Marketing and Communications Team. Prior to that, Jamie was part of the Portfolio Management group as a member of the global analyst hub focused on Investment Grade Credit. She has 16 years of investment experience and holds Bachelor’s degree in Finance, Real Estate and Law from California State University, Long Beach. Jamie's professional background offers clients with knowledge, experience, and superior client service skills. 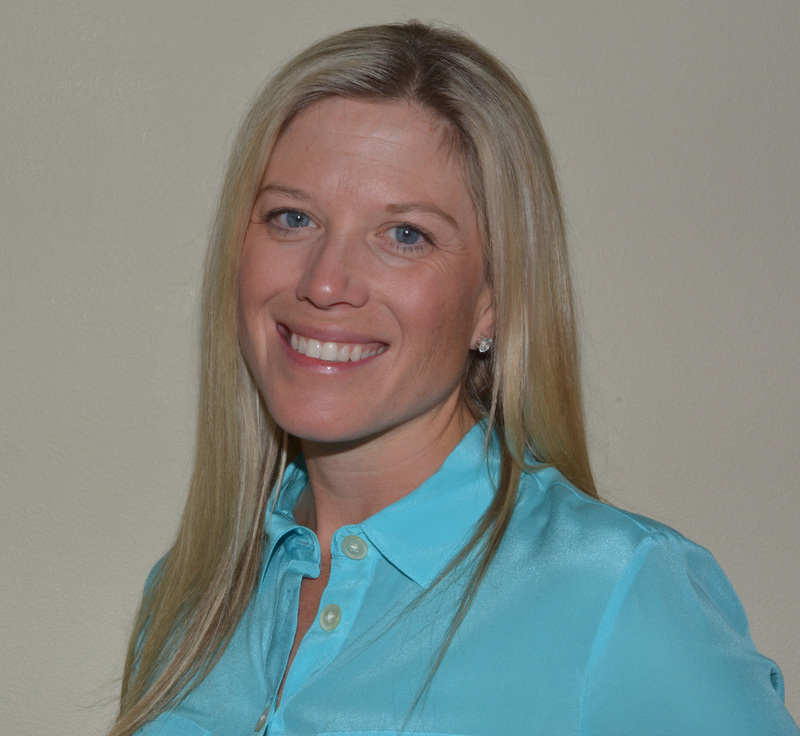 Contact Jamie today for all of your Mammoth Lakes real estate needs.